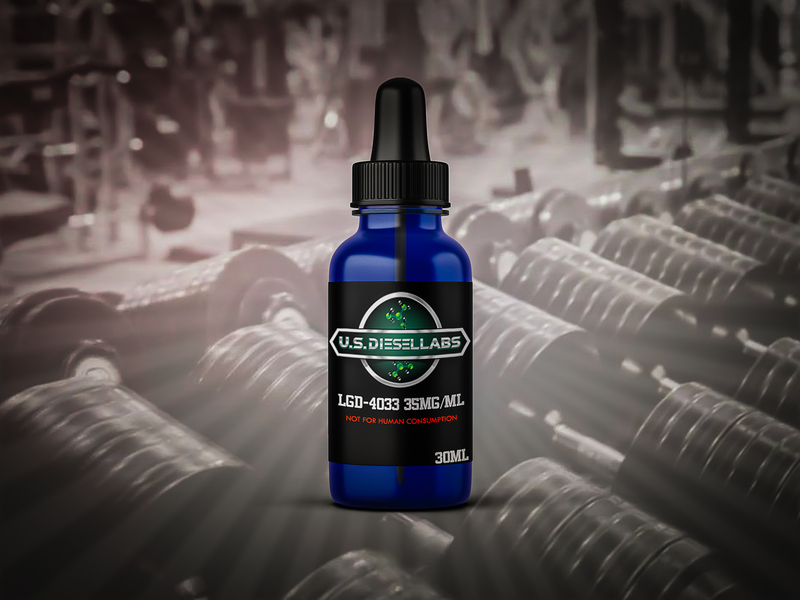 LGD4033, also known as Ligandrol is another popular SARM capable of helping the user build muscle. 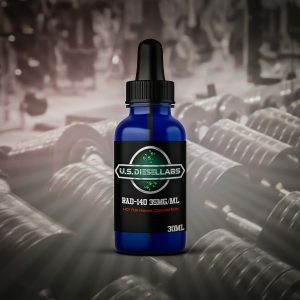 Originally developed and patented by Ligand Pharmaceuticals LGD4033 can help with muscle wasting and muscle retention. In a study users were found to have gained several pounds of muscle over 21 days. Looking to put on size? Then this is the SARM for you! Mixes well with cardarine for lean gains.